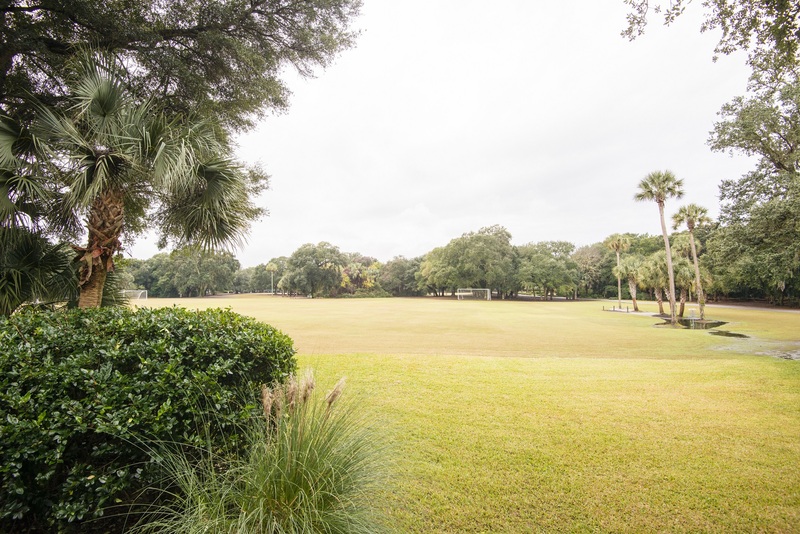 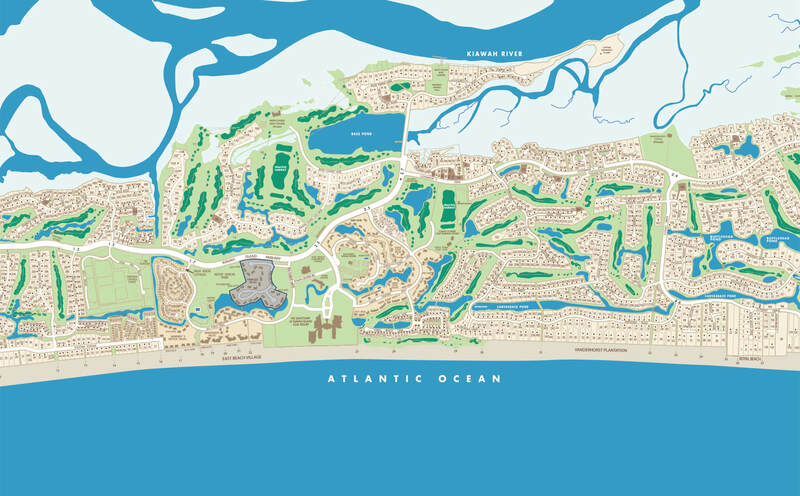 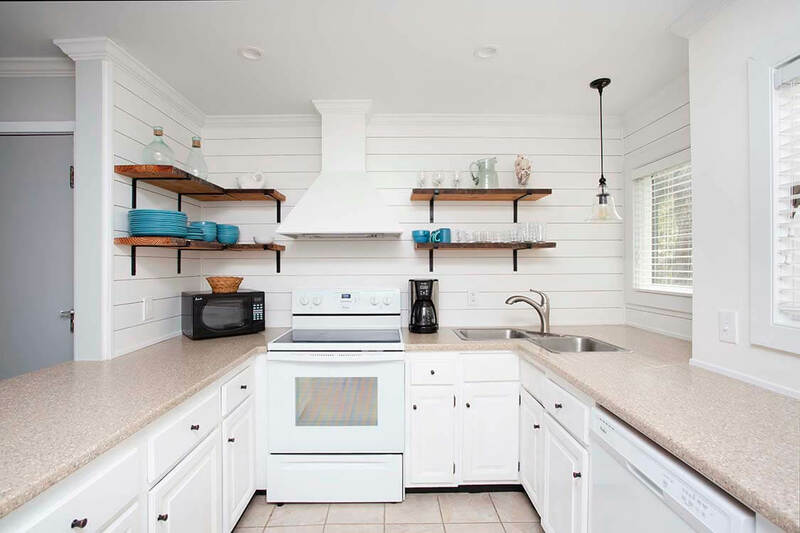 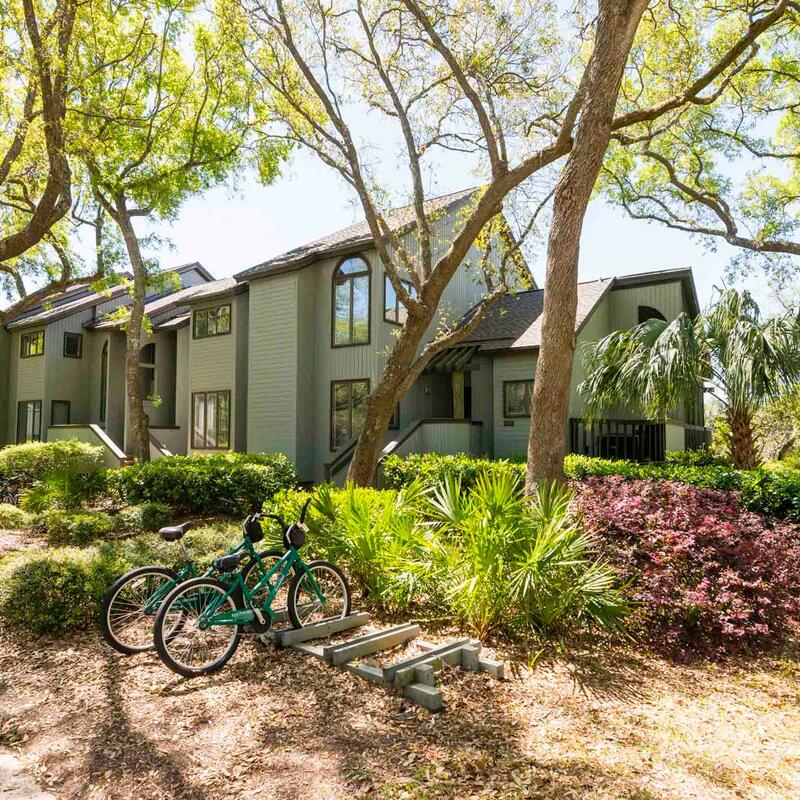 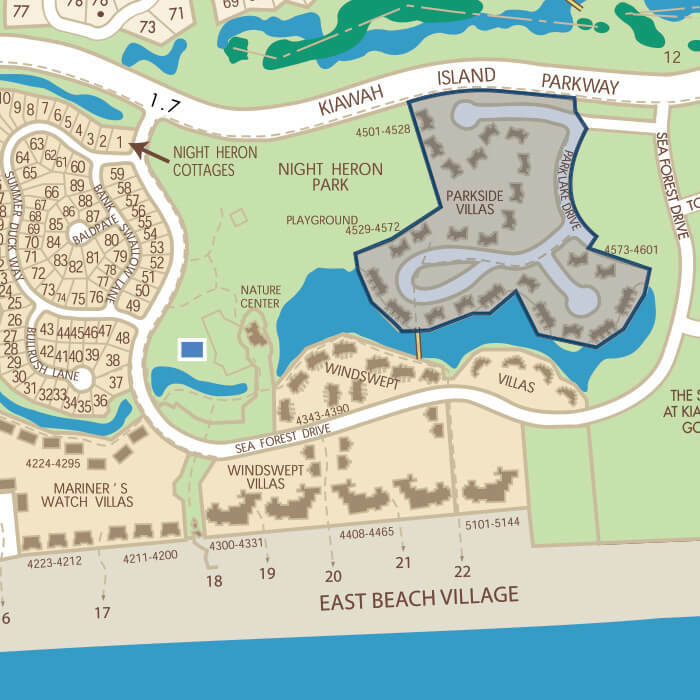 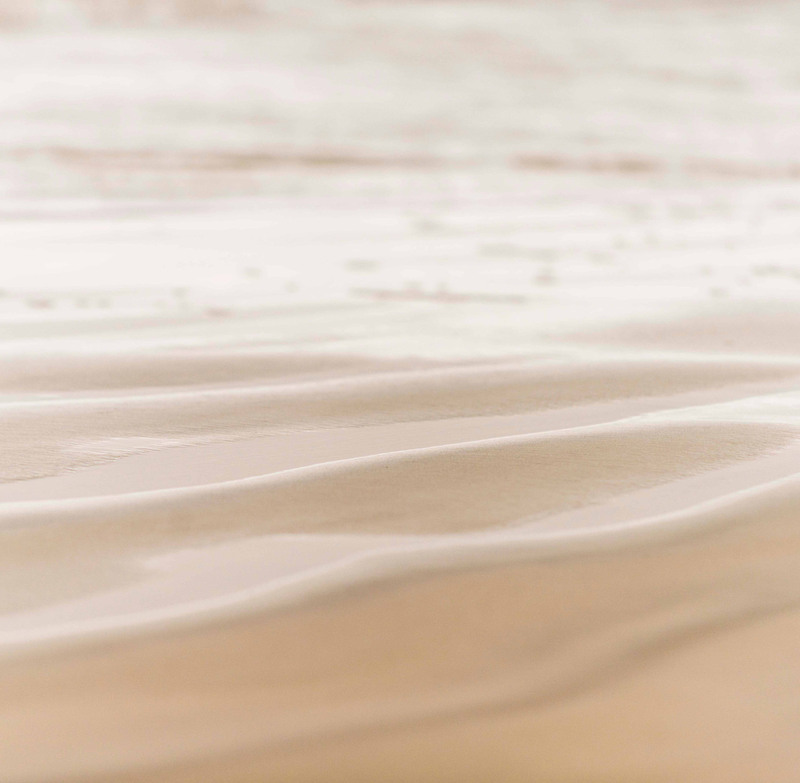 Within walking distance to The Sanctuary, East Beach Town Center, East Beach Tennis Club, and leisure trails, these villas embrace 21-acre Night Heron Park and Lake – a popular location that hosts year-round events, recreational activities, and on-Island celebrations. 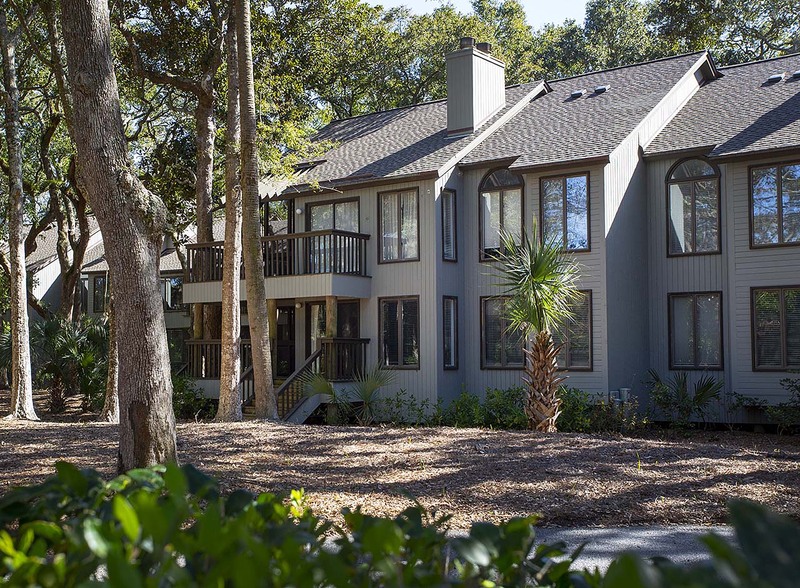 The neighborhood is comprised of 25 buildings with 4 villas each. 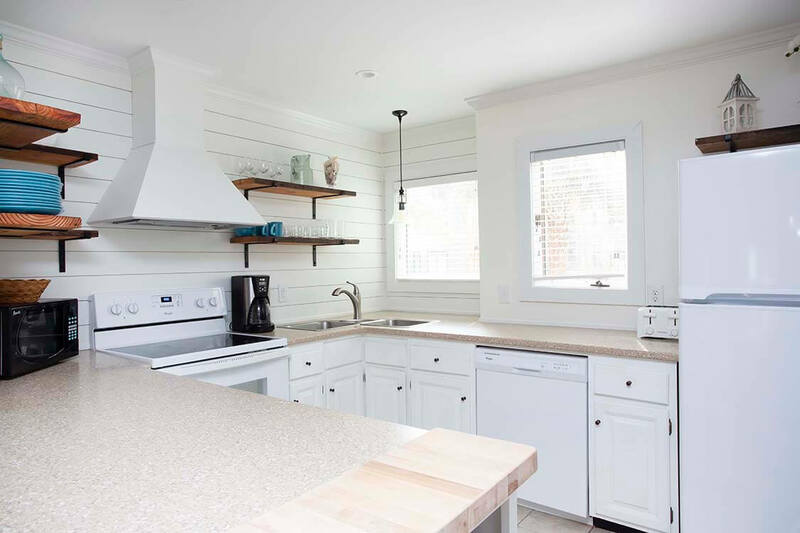 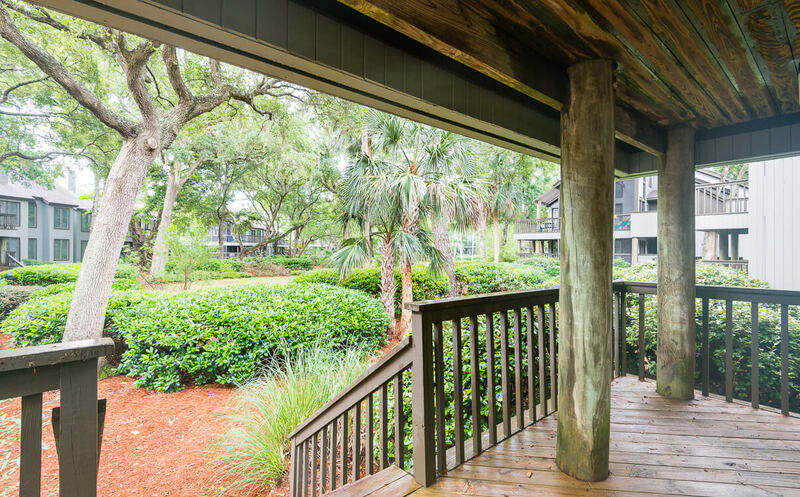 These two- and three-bedroom villas include vaulted ceilings, fireplaces, screened porches, and decks. 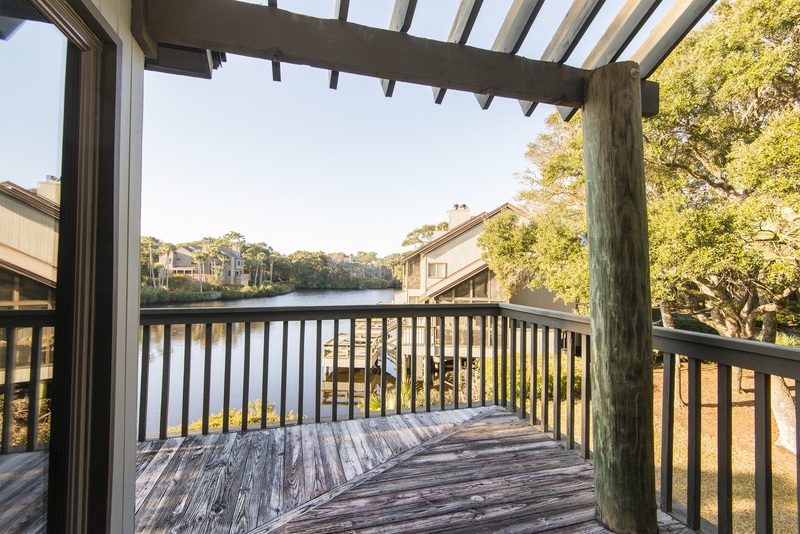 Premier villas include a private dock. 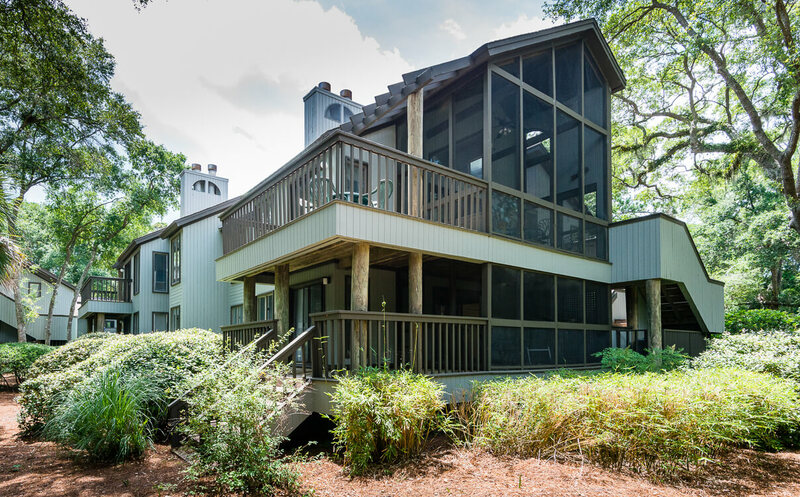 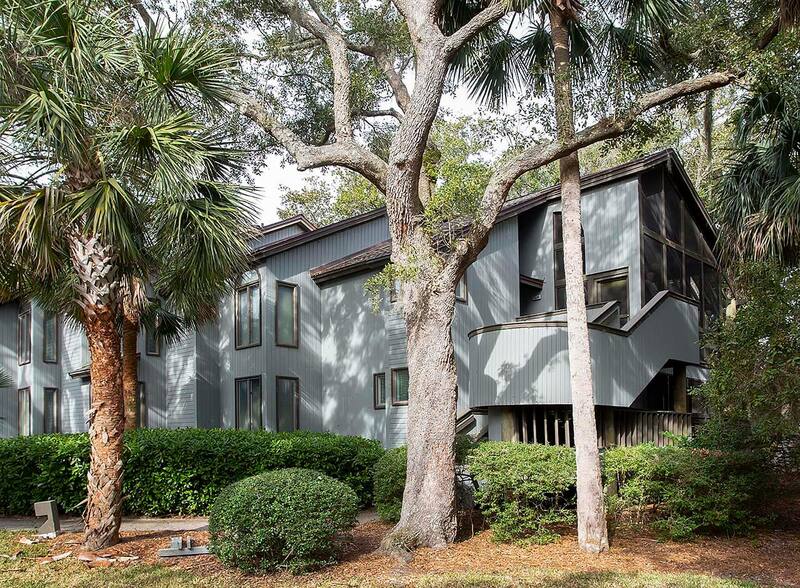 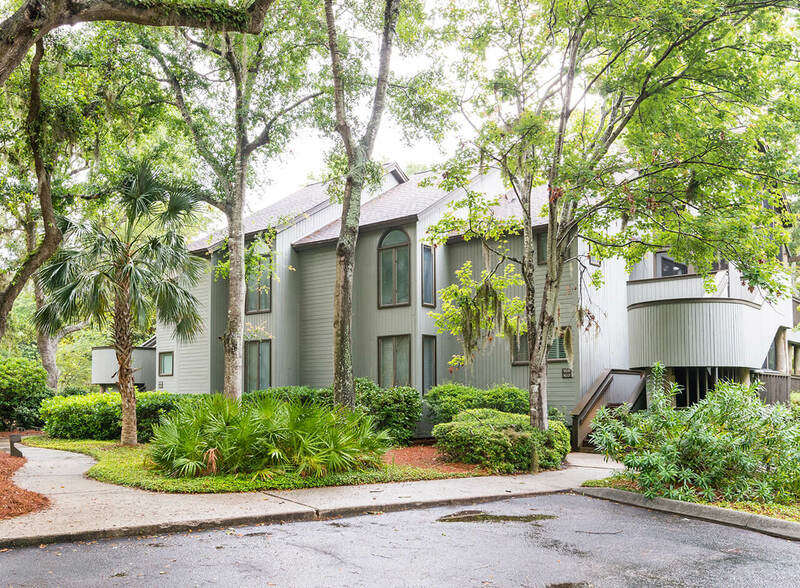 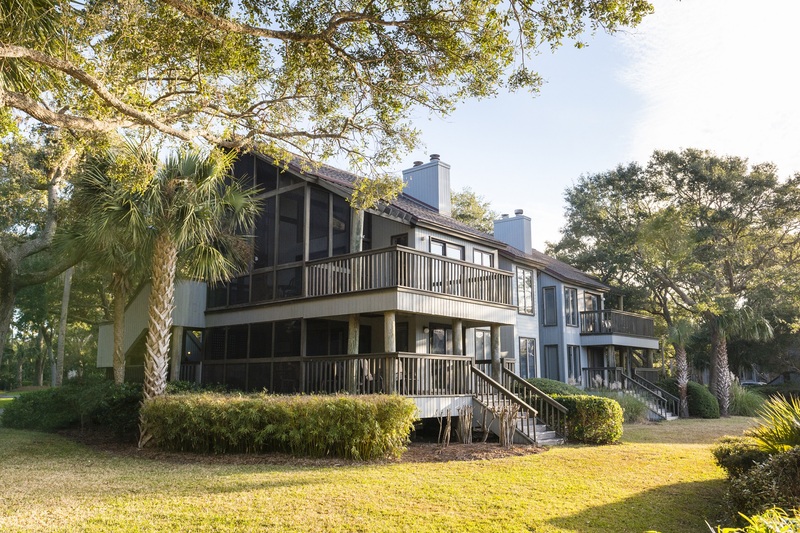 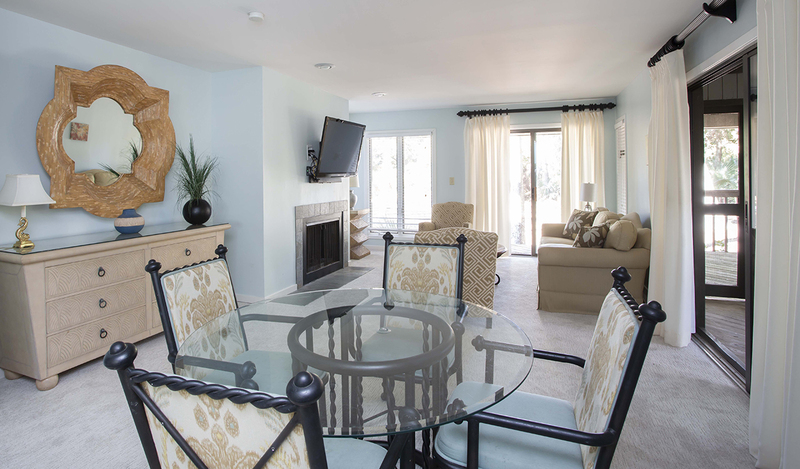 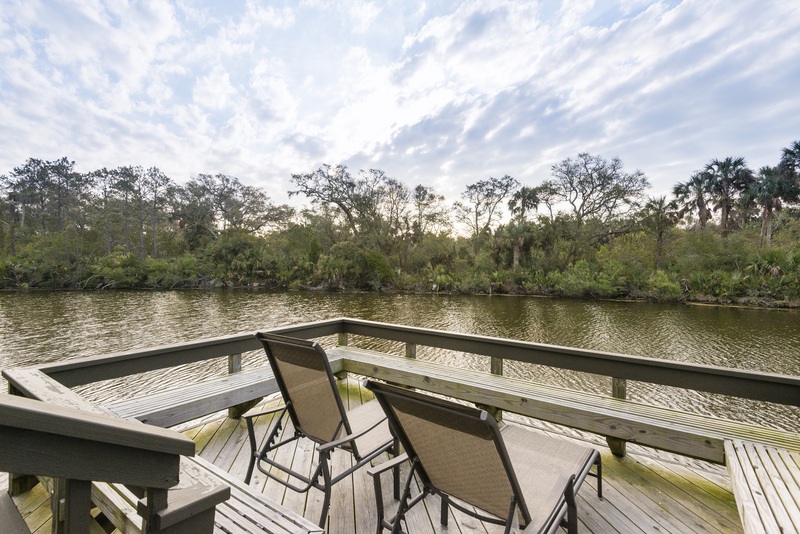 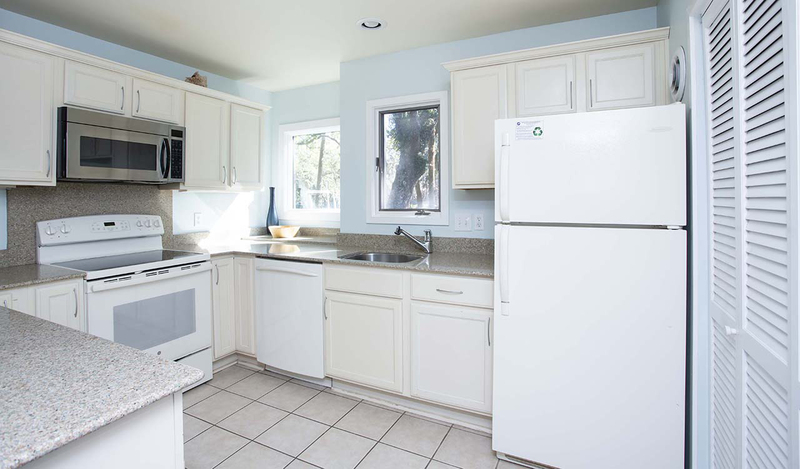 You will find all the peace and tranquility you are looking for in the beautiful woods, park, and lakeside views that encompass Parkside Villas.